Attack: Increases your chance to hit or crit enemies. Defense: Gives you chance to block physical damage. Speed: How fast you can run and act compared to enemies. Intellect: Your intellect is the rate at which magic skills recharge. Faith: Your faith is the rate at which holy skills recharge. Magic Resist: Your chance to resist spell effects and spell damage. Stealth: The average enemies notice you. Fortunately you can do it manually! To do it manually, just use search function in your hex editor app, enter your current Morale and Coins value in Cardinal Quest 2 and search for it (choose DWORD) . 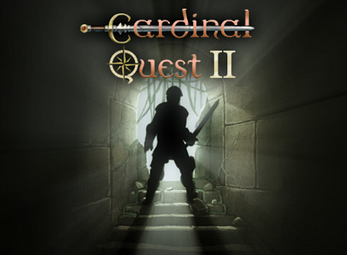 If you see a large list of results, you need to change the value of current Morale and Coins value in Cardinal Quest 2 by either consuming them or adding them. Go back to the list and find your new current Morale and Coins value in Cardinal Quest 2 to the large list and finally you can edit the value.